High end gemstones: Volcanic Lava Stone, Austrian Swarovski Crystals and 925 Pure Sterling Silver. 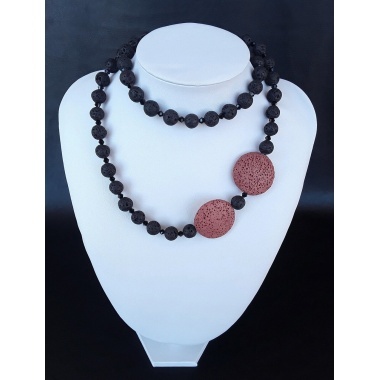 The Silver Swarovski Lava Biscuits Necklace is the new High-End, and limited edition, volcano Necklace designed by DeMar; specifically, created for the individual that wants to stand out through the necklace’s unique shining beauty. 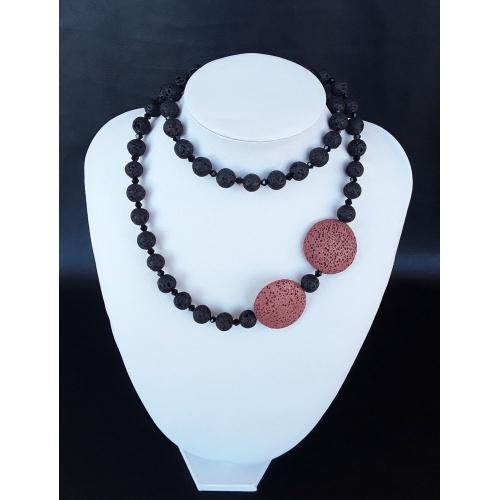 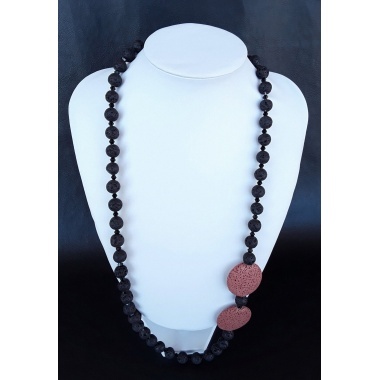 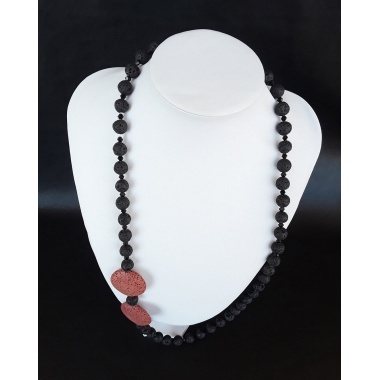 By combining high quality Volcanic Lava Stone gemstones, together with (Austria) Swarovski Crystals and pure 925 Sterling Silver, an elegant necklace has been formed to radiate the beauty of its wearer through the Fire and Earth Elements. 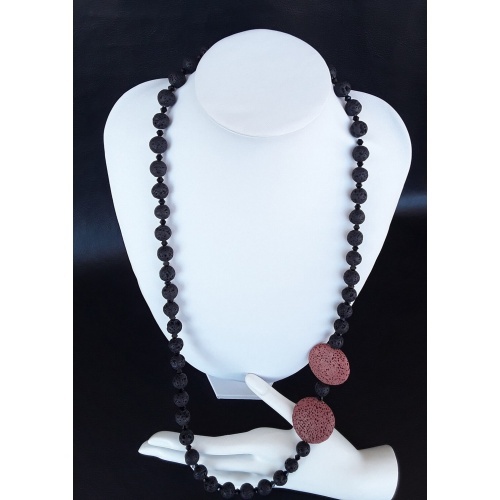 Moreover, each material that has been utilized in the creation of the Silver Swarovski Lava Biscuits Necklace has gone full circle through the entire Sun and Moon Phase energy infusion process; thus, bringing with it the power of the Sky and the Wind. If you are looking for a unique, an elegant and a radiating necklace that embraces the power of Fire and the strength of Earth, the Silver Swarovski Lava Biscuits Necklace is the necklace for you.